The use of peptides for the generation of antibodies against specific peptides has become an essential tool in proteomic research. A crucial step in using peptides as antigens is their coupling to carrier proteins. Peptides are designed to be good epitopes by themselves; however they fail to elicit a strong antibody response. The reason for this is that the epitopes are able to bind to the B-cells, but are too small to contain additional motifs required to associate with class II molecules and T-cell receptors. The carrier proteins, once coupled to the peptides, provide these additional motifs and generate a strong antibody response. The most common carrier proteins are bovine serum albumin (BSA; 67kDa) and keyhole limpet hemocyanin (KLH; 4.5x105-1.3x107Da). In addition, we offer HyperCarrier™, a cationized BSA that has been treated with ethylene diamine, which substitutes anionic carboxyl groups with cationic aminoethyl-amide groups. The use of cationized BSA is known to elicit greater immunogenic response compared to normal BSA (1-3). The carrier proteins are coupled to haptens, including peptides and small proteins, with the use of protein cross-linkers. 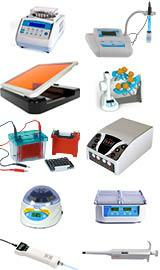 For a full range of protein cross-linkers and accessories, see the "Modifications & Cross-Linking" section. All three carrier proteins are also offered as activated carrier proteins, named as ActiveHOOK™. 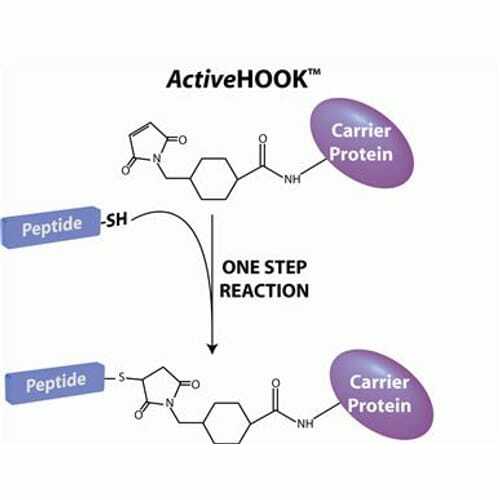 ActiveHOOK™ carrier proteins have been pre-activated with the heterobifunctional protein cross linker sulfoSMCC and therefore are ready for the addition of cysteine containing peptides or proteins for a simple one step reaction. 1. Muckerheide, A., et al. (1987) J. Immunol. 138: 833. 2. Muckerheide, A., et al. (1987) J. Immunol. 138: 2800. 3. Domen, P.L., et al. (1987) J. Immunol. 139: 3195. ActiveHOOK™ BSA is maleimide activated BSA, by the addition of sulfoSMCC cross-linker. The ActiveHOOK™ BSA rapidly couples to free sulfhydryl groups on peptides and proteins. This activated carrier proteins save both time and money as separate cross-linkers are not required and the ..
ActiveHOOK™ HyperCarrier™ is maleimide activated HyperCarrier™, by the addition of sulfoSMCC cross-linker. The ActiveHOOK™ HyperCarrier™ rapidly couples to free sulfhydryl groups on peptides and proteins. This activated carrier proteins save both time and mone..
ActiveHOOK™ KLH is maleimide activated by the addition of sulfoSMCC cross-linker. The ActiveHOOK™ KLH rapidly couples to free sulfhydryl groups on peptides and proteins. This activated carrier proteins save both time and money as separate cross-linkers are not required and the .. 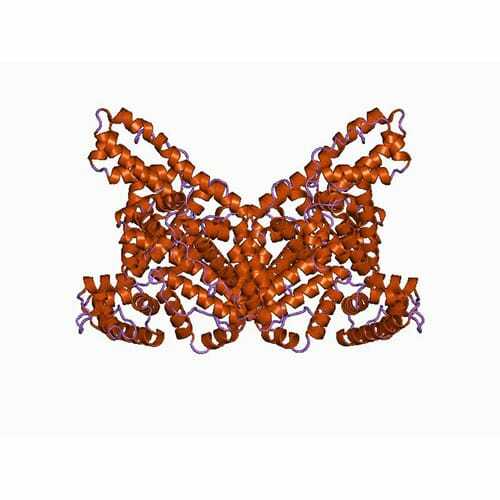 Bovine serum albumin is a single polypeptide of 67kDa and consists of 59 lysine residues, of which 30-35 have primary amines that can react with crosslinkers for the coupling of peptides. 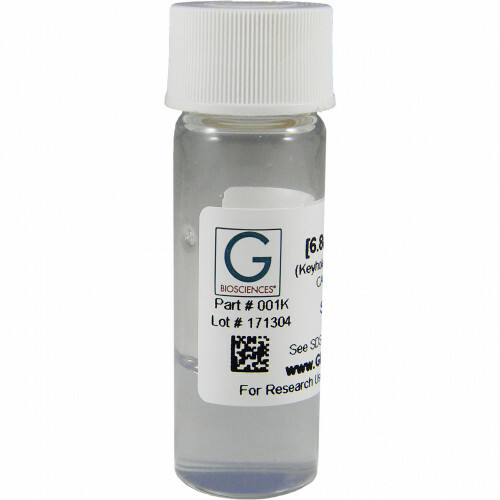 OneQuant™ BSA The BSA carrier protein is also available as our single use OneQuant™ vials ..
HyperCarrier™ is normal BSA that has been treated with ethylene diamine, which substitutes anionic carboxyl groups with cationic aminoethyl-amide groups. 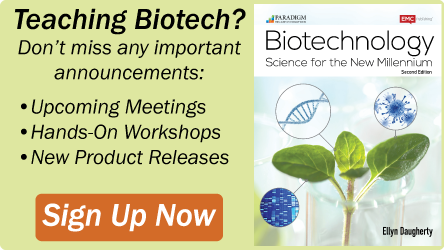 Researchers were able to demonstrate that a cationized form of BSA, produced by replacing anionic side chain carboxylic groups with..
Keyhole limpet hemocyanin is a widely used carrier protein due to its large molecular mass (4.5x105-1.3x107Da aggregates) and large number of primary amines that can react with cross-linkers for the coupling of peptides. 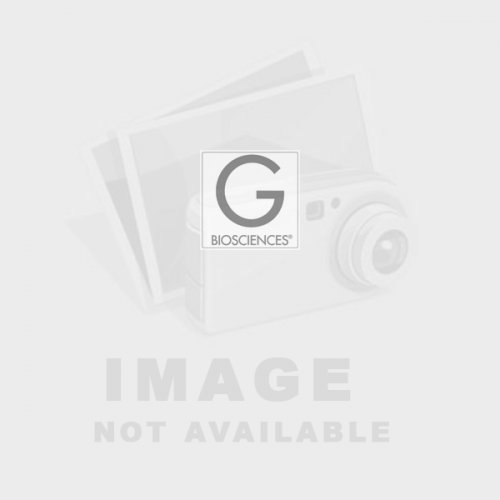 The KLH is supplied as a clear to slightly hazy, bluish solution in phosphate b..